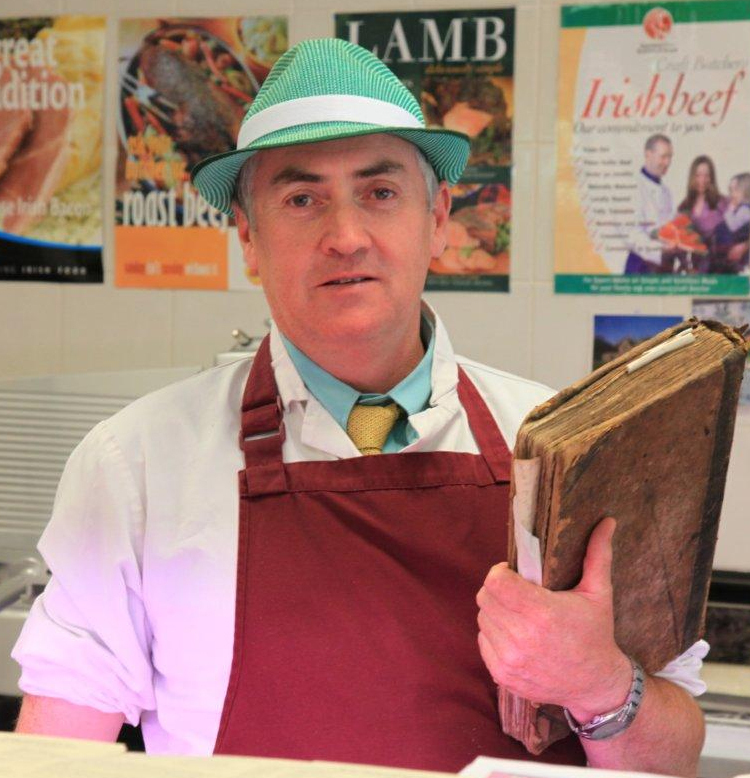 We are a family business who have been supplying meat for well over a century to the discerning citizens of the Dingle peninsula and the thousands of visitors to the area every year. 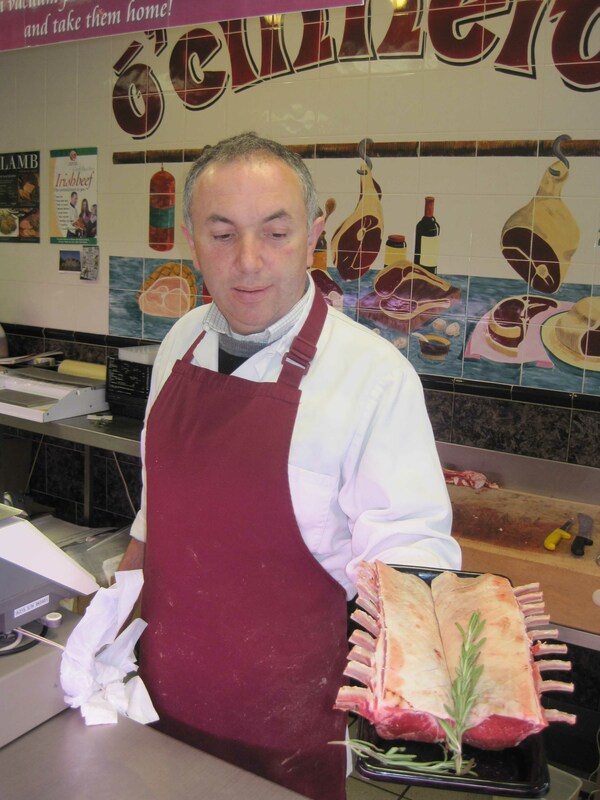 Jerry’s grandfather Jerry and his wife Bridget started the business with a butcher’s counter when they opened a general store in Annascaul in 1910. Tom Crean's order for bacon and mutton shown on the original ledger kept by Jerry's grandparents - naturally, the account was marked 'Paid In Full'! 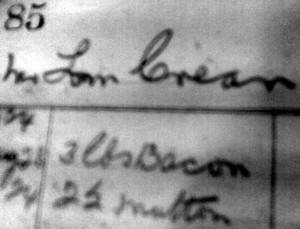 Customers included the legendary Antartic explorer Tom Crean, who ran a pub in the village. 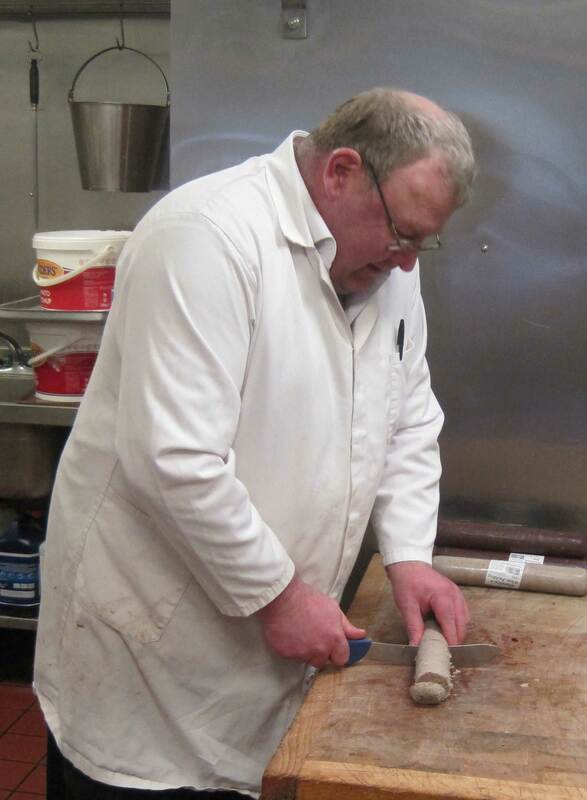 There is no doubt Jerry’s grandfather’s meat was a step up from what Crean and was forced to survive on during his expeditions with Ernest Shackleton! The business passed to Jerry’s father John and his uncle Pat, who opened up a shop in Dingle in 1995. 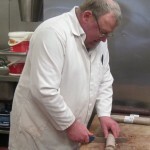 Jerry, who had hitherto plied his trade on Dublin’s Moore Street, returned to open his present, purpose-built premises in 1999, carrying on a third-generation family tradition of serving only the finest meat. The architecturally designed shop operates to the highest EU standards. We are justifiably proud of our tradition and our innovations over the years. 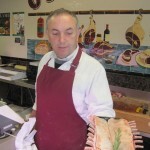 We stand for quality in all we sell, guaranteeing the best-tasting meat available.